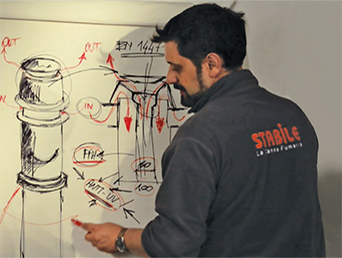 Every day Stabile S.p.A., a leading Company in the production and in the distribution of chimney systems and connecting flue pipes for all types of civil and industrial applications, aims at becoming more and more solid and functional. Nowadays we strive to be one step ahead of yesterday and we do that at every level of our company structure. The combination between a consolidated knowledge of the Company and the enthusiasm of a young and highly professional management allows us to offer products and services of top quality. That is how the Company – in 40 years – has become a leader in Italy, with an important growth on the international Market, exporting nowadays to 28 Countries all over the world. 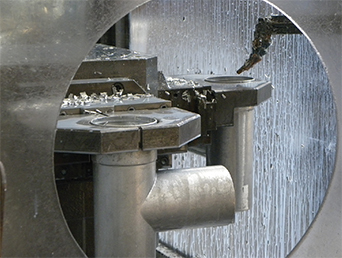 In order to meet the continuously evolving needs of the Market, day by day we design and make new products. The process of our Research and Development Department plans to test each new idea through an analysis of technical and economic feasibility. The further steps are the 3D design and the simulation of mechanical and thermo-fluid dynamic tests. Further to these steps, we proceed with the prototyping and – only after getting positive results from all the tests – we go ahead with the industrialization of the production process. Flexibility and optimization of the costs are at the basis of each production process in order to compete and to innovate continuously. For each processing we use the very best available technologies, with the constant aim of obtaining quality products in the expected times by meeting the market demands. 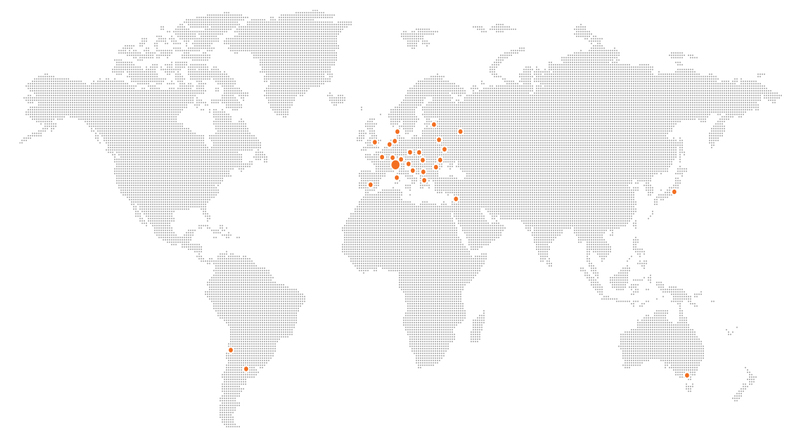 The Logistics Department of Stabile S.p.A. has 2 warehouses for the finished products – with a total capacity of 17000 cubic meters – from which every day we deliver products to customers from 28 Countries worldwide. We focus our maximum attention on our information technologies we constantly update. 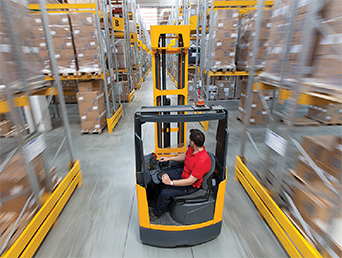 Moreover, on the basis of specific projects we share with our customers, we manage warehouses dedicated to the single customer.